Moby’s next collaborator is … you, possibly. Photo courtesy Moby. What do you do when you’ve been one of the biggest impacts on electronic music, outlasting a succession of trends and fads, remaining one of the best-known names in sound? I mean, you can’t just start giving things away, right? Actually, if you’re Moby, that’s exactly what you do. He wants you to collaborate with him – and he’s made it really easy (even if you want to get something out of the result). When people try to control content in the digital world, there’s something about that that seems kind of depressing to me. The most interesting results happen when there is no control. I love the democratic anarchy of the online world. Of course, you want that anarchy to be creative, not technical. 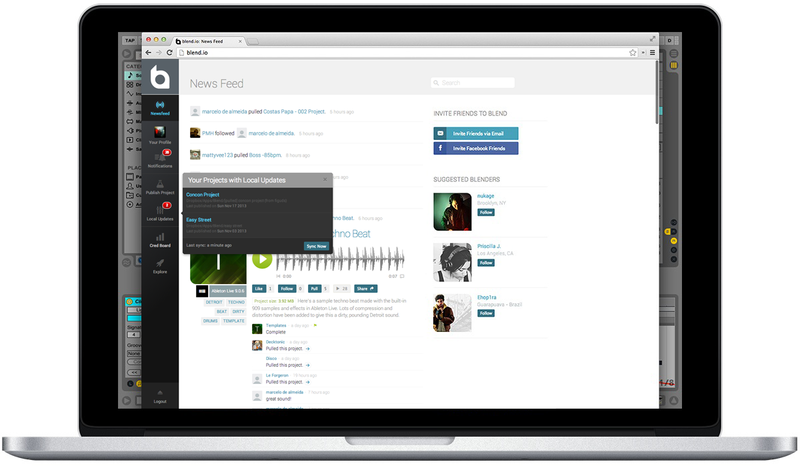 So, while the BitTorrent decision is cool, we’re pleased to get the scoop from Moby and NYC-based collaborative startup blend.io that the stems will come to that platform, too. With blend.io, you get additional collaborative tools that make it easy to track changes, see how others are collaborating, and smoothly integrate work on stems and revisions. The whole system works via file management tool Dropbox (nice enough, given their free account will accommodate a decent-sized audio project), and it even works directly with Ableton Live and Pro Tools. 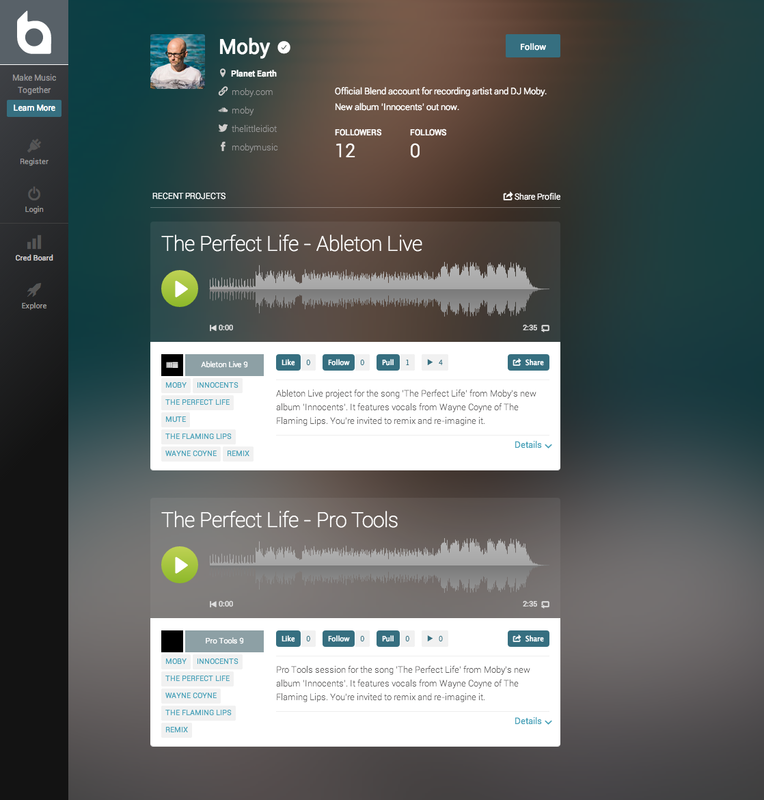 Moby’s project files, as seen on blend.io. This isn’t just stems: you get the whole projects, and easy access to extensive options for collaboration and revision tracking, so you can actually get some work done. Images courtesy blend.io. This stuff matters. It’s one thing to talk about online collaboration and sharing and remixing. Too often, though, the experience is musician-unfriendly. Technically, it’s too much of a pain, and artistically, you’re often limited by fine print attached to remix contests. This project is different on both levels. It makes things easier and less restricted both in the tech and your freedom to do what you want with the remix. I spoke with blend.io founder Alex Kolundzija via email from New York. CDM: So, Moby has already gotten some attention by sharing stems on BitTorrent – which was very cool, certainly. Is anything special about it being on blend.io? Alex: On Blend producers and musicians can quickly get the complete project files (not just stems) for the songs, and the community – including Moby – can see who is involved, preview the published remixes, and even be able to Pull those to evolve them further. Are there licensing terms associated with the Blend.io project? All projects on Blend are currently published with the Attribution-ShareAlike Creative Commons license. We love to hear music created in the open space, but will add support for private collaborations very soon. Could this be a template for other artists doing their own release in this fashion, running their own remix projects? Absolutely. There has been a lot of interest from other artists, labels and also music production schools. We see Blend as a great platform for music collaboration as well as for improving one’s production skills. Discovery of new music and artists is also an important part of the big picture. Not everyone is as famous as Moby, of course. So will these tools work for people who just want to create remixes with a handful of friends or collaborators? Yes. We’ve already seen awesome collaborations from artists who’ve never met in person. Support for private projects will allow existing collaborators to leverage Blend for making cross-geo collaboration happen in a much more elegant and smooth way, with secure cloud backups. I’m especially excited about the private projects, going forward. I actually tried to do a remix collaboration with artists I enjoyed using SoundCloud, and much as I enjoy SoundCloud for sharing, it was a nightmare. Even just having the file management and revisions here, plus Dropbox integration, is huge. (Ironically, Dropbox was the only way we got that project finished.) Private projects would be even bigger – not because you’re necessarily trying to keep things secret, but you do want the ability to work without immediately having an audience – and it’s essential to doing a release. We’ll keep tabs on that. 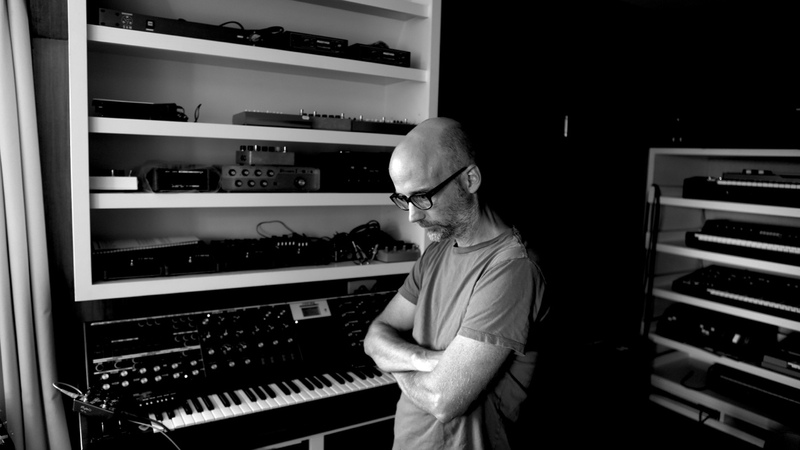 If you remix Moby’s work – or put up your own projects for collaboration – we’d love to hear the results. And we’d love to hear your impressions of the service, what works and doesn’t.